Recently, Nokia has come up with one of the most exciting Lumia smartphone that will surely grab a lot of eyeballs in the smartphone arena. The device which has already made an introduction in the market are going to hit the market soon. 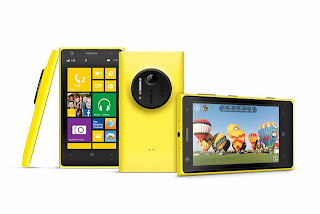 Even though it boasts of a lot of superb features, the Top 5 features of Nokia Lumia 1020 are discussed below. 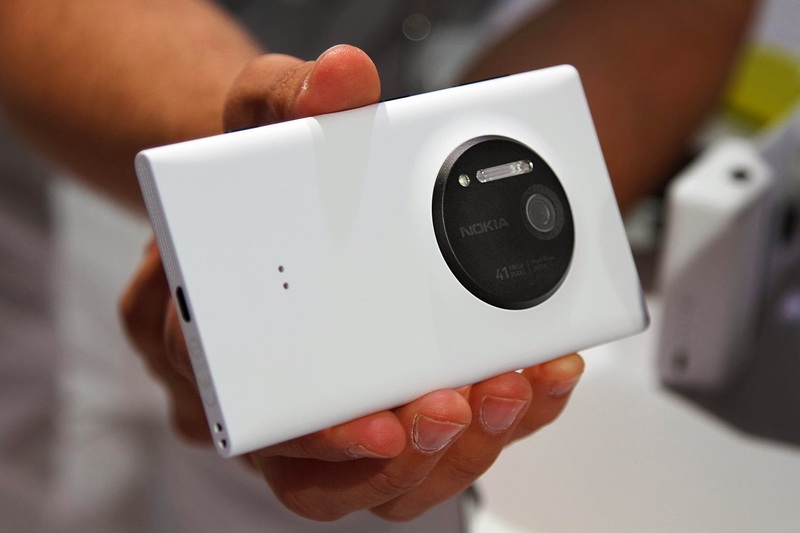 It is a unique phone in it integrated the PureView camera technology with Windows Phone 8. The camera technology integrated in the device has got a 41 MP massive camera sensor, which is further supplemented by Carl Zeiss lens, optics, image stabilization and provides crystal clear pictures even in low light conditions. This is an awesome display technology that helps to greatly reduce the reflection on the screen of the device when there is bright sunlight and helps to enhance the visual image quality. This technology ensures that the screen is always soothing to the eye and colors are maintained. The picture clicked look much livelier and enhances the gaming experience and movie viewing experience of the user. Even though some of the other Lumia phones already boast of wireless charging, Nokia Lumia 1020 comes with chargeable wireless charging shells that are highly beneficial for the users who are on the move. In order to boost the battery life of the device wirelessly, you need to replace the rear shell of the phone with wireless charging shell. Nokia Lumia 1020 is definitely one of the best smartphones overall, if not the best. Obviously, its camera capabilities are something that is unmatched but even in looks too the device scores well. In simpler words, it’s a package. The bright yellow color and easy user interface with Live Tiles will impress will definitely impress the user to a great extent. This device comes with a lot of convenience and practicality to the user. Now, you can flaunt your device to which is not Black or White to your friends. Nokia Lumia 1020 comes with an AMBER updated pre-installed in the device and this doesn’t affect the user experience a lot. The added features including the FM support, new camera lens and Glance screen are highly useful for the users. The manufacturer is able to keep the user interface simple, yet powerful and elegant and it will surely be liked by the customers worldwide. Anzer Khan is a professional article writer and specializes in writing articles on smartphones and tablets. You must try to take advantage of the Nokia Lumia 1020 deals at http://www.mynokialumia1020.co.uk.